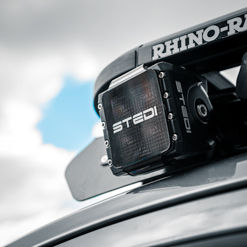 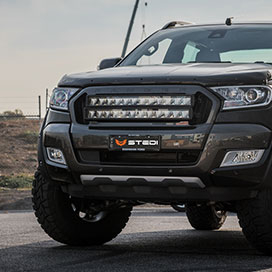 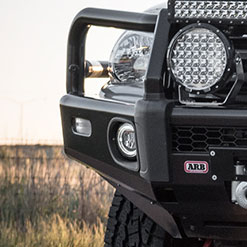 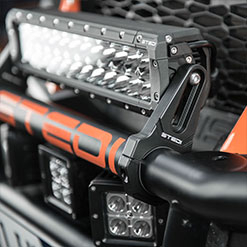 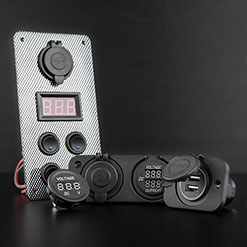 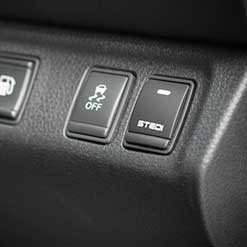 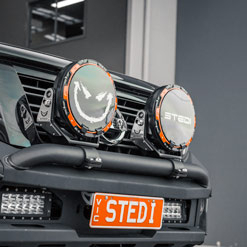 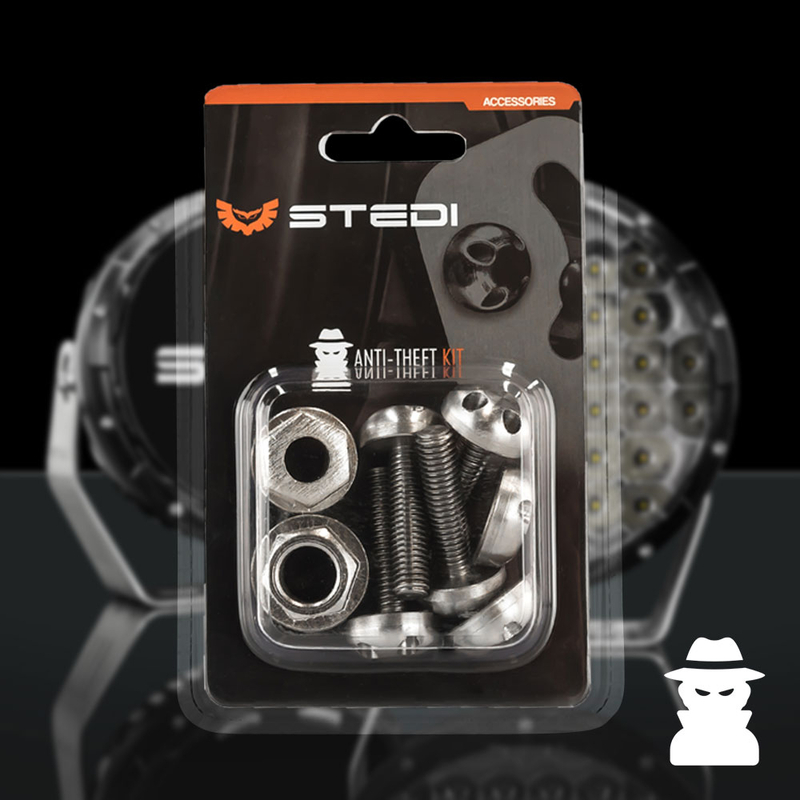 STEDI's all new 35 to 40mm Universal Light Bar Mounting Bracket prove that tough doesn't need to be unsightly. 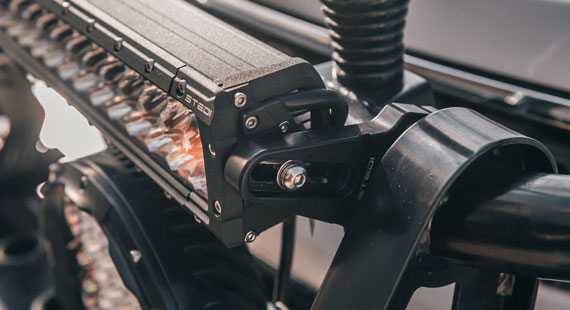 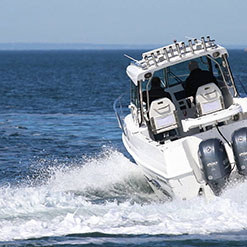 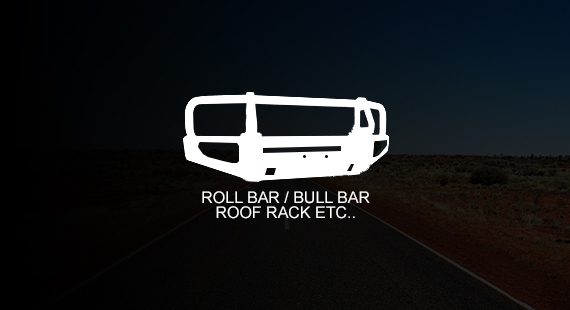 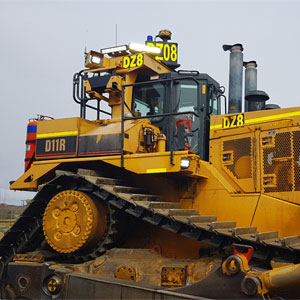 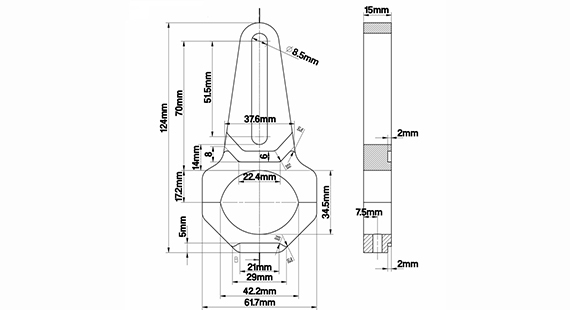 Our brackets are guaranteed not slip or fatigue no matter the environment. 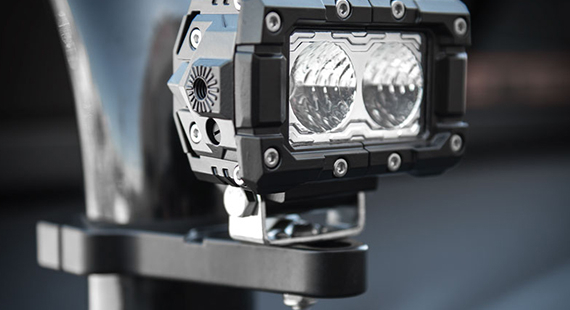 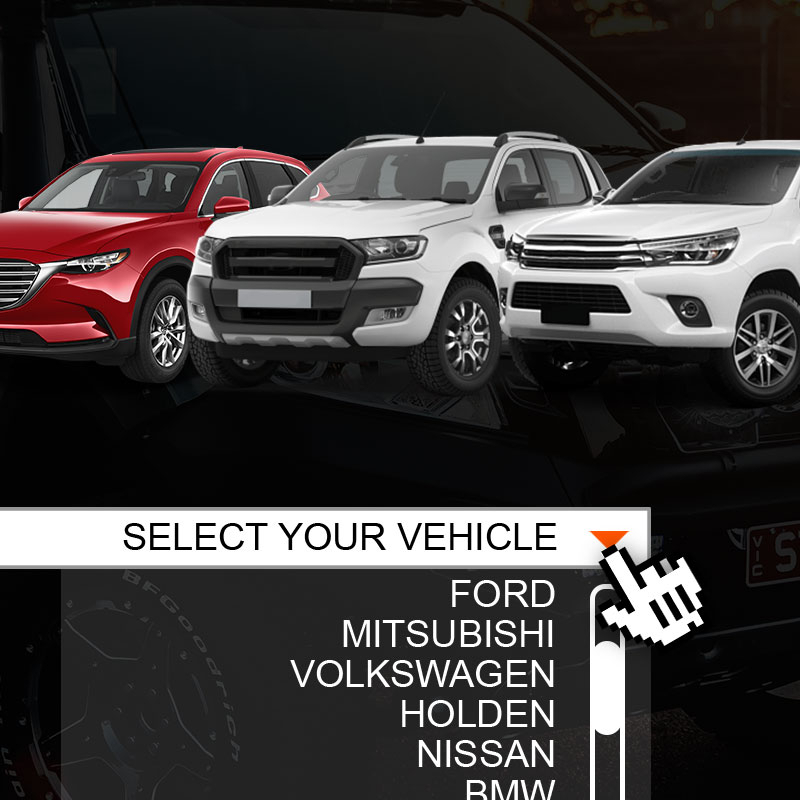 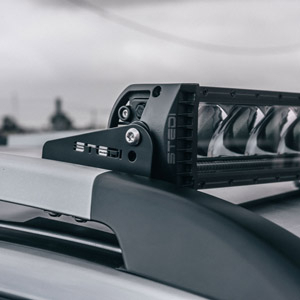 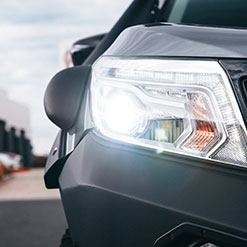 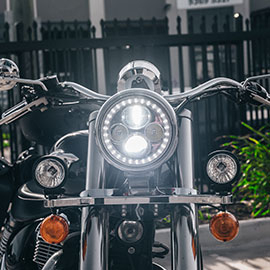 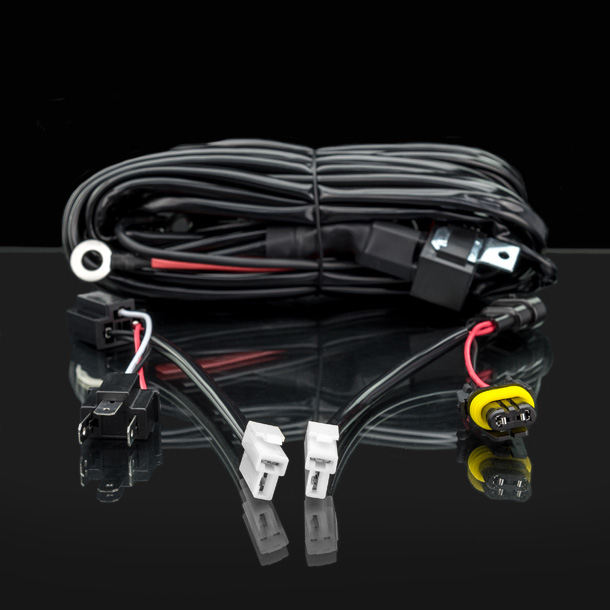 Unlike other generic clamps on the market the aesthetically design of our light bar brackets facilitate a clean integrate install of your light bar work lights.